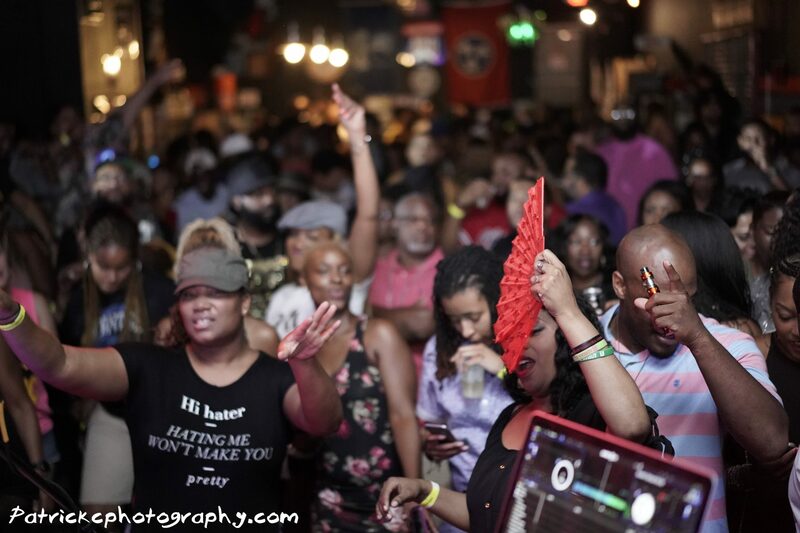 I stepped out and captured some of the The Kickback at Hi-Tone…. If you want to see more photos click link THE KICKBACK It was a dope event! !